Nurture or nature: the art of Ador and Pipsqueak was here!!! 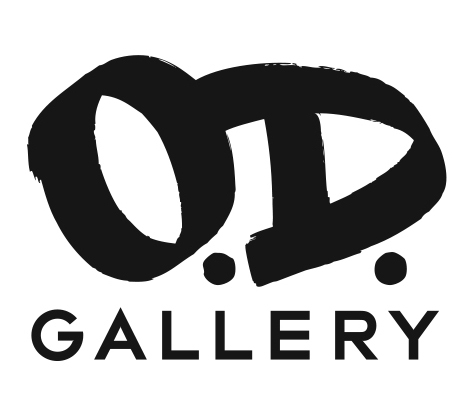 The O.D. Gallery cordially invites you to the exhibition Nurture or Nature, combining the work of ADOR and Pipsqueak was here!!! The artists feel a strong connection towards animal life and nature in general. They wonder where the balance in treating all creatures right tipped into the favour of the economy. We live ignoring the damaging consequences driven by our primal forces. Are we obediently doing as we are told or do we just act on impulse? Pipsqueak was here!!! is an Amsterdam based duo that holds a knife in their hands throughout the majority of each day as their stencils rule their life and work. They prefer to paint on reclaimed wood or other leftovers and treasures from the trash. No paint is wasted; they find it a sport to minimize their carbon footprint. Caution children at play is their motto. It illustrates the childish behaviour of our human nature that toys with mother earth. Ador is a French artist who has created his own universe filled with imaginary characters inspired by fairy tales, circus spectacles, current events, caricatures. He likes to mix all the characters he has already painted in different situations. Ador currently lives on the exotic Reunion Island.